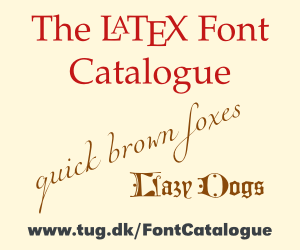 I am having trouble with the "libertine" font package using TexLive 2014. A PDF file generated will display properly, including interword spaces, but when I save from Acrobat to some other format (such as .txt or .rtf) there are no interword spaces. The only spaces appear where lines in the PDF file are broken. This is true with pdflatex and lualatex, with T1 and OT1 font encoding, and with different versions of Acrobat. I don't have this problem with other fonts, including CM and Charter. Is there a simple fix for this? and save to text from Adobe Reader, the spaces show. Not the answer you're looking for? Browse other questions tagged spacing pdf libertine or ask your own question. How to generate pdf without any Type3 fonts? Embed all the fonts during compiling with pdflatex? How can I make Illustrator recognize Linux Libertine fonts?